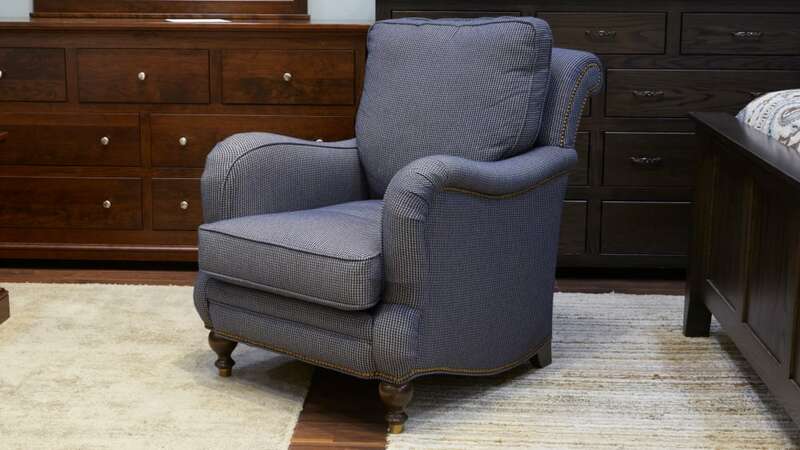 You can turn your home into a destination of beauty, style, and comfort, thanks to beautiful, American-made furniture. 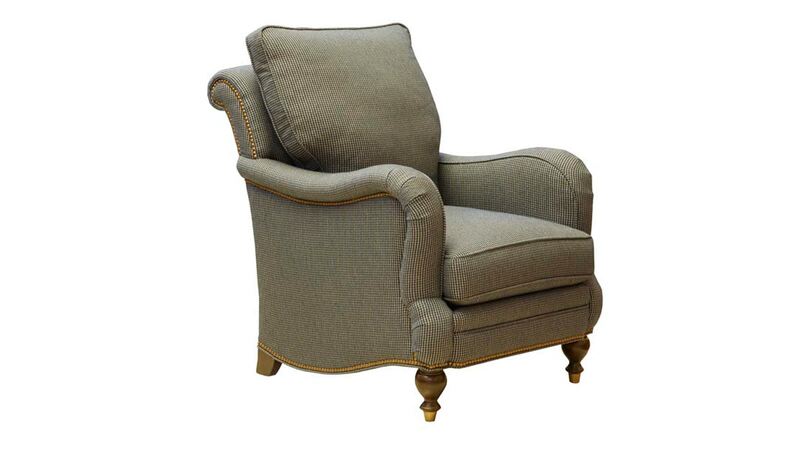 This chair, built in the hills of North Carolina, features elegant styling, durable wood framing, double-dowelled joints for strength, and an eight-way, hand-tied spring base for incredible comfort and support. Come into Gallery Furniture TODAY, and experience it all for yourself!